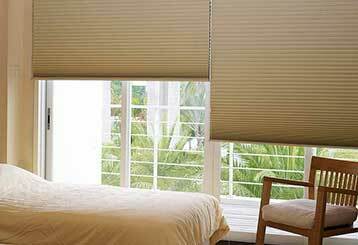 Interested in the automation offered by custom-made motorized roller shades? 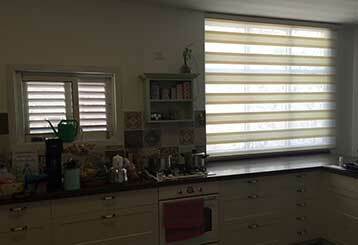 Want the added insulation honeycomb blinds provide? Then reading the blogs posts shared here can help you make a more informed decision. Read this blog post to discover why automated window treatments can offer you more convenience, better safety, and even a lower energy bill at the end of the month. You shouldn't just clean your blinds however you see fit, as you could accidently damage them in the process. Click here to learn how to do clean your window treatments correctly and safely. 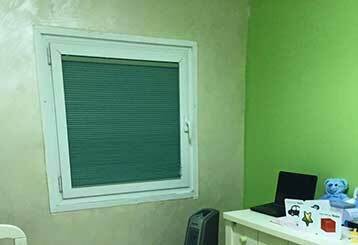 If the interior design of your property could really use an upgrade, then our experts can offer you the high quality modern blind options you deserve. Find out more about the outdated designs that have long since passed their prime.